A typical Silver Strings Club Jam. Club jams are held the 1st and 3rd Thursdays of each month. Visitors welcome! See Us On YouTube! Find Us On Facebook! The Silver Strings Dulcimer Society features the Hammered Dulcimer, along with a variety of other acoustic instruments such as the Mountain Dulcimer, Guitar, Fiddle, Banjo, Autoharp, Bass, Banjola, Mandolin, Concertina, Ukulele, Harmonica, Penny Whistle, and Recorder. 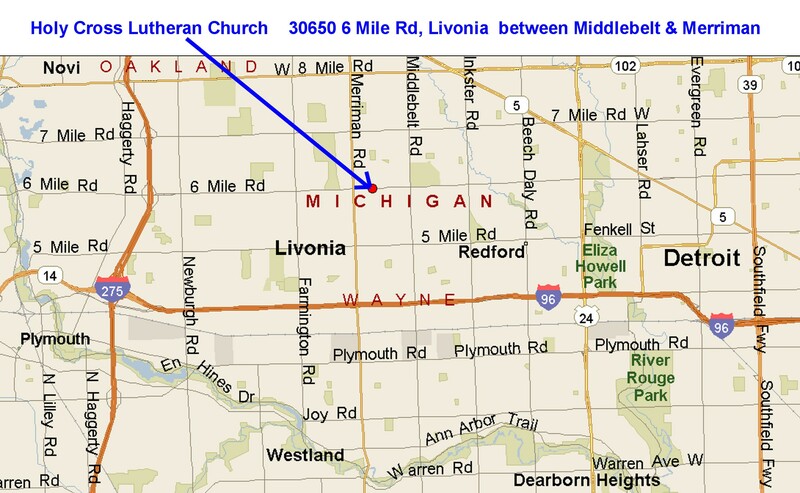 Meetings take place on the first and third Thursdays of every month, 7-9 pm at Holy Cross Lutheran Church, 30650 Six Mile Rd, Livonia, MI. We start jamming at 7 pm, break for a brief meeting and snacks at 8:30 pm and then back to jamming. If you play or enjoy listening to any of the above instruments, you are invited to visit us at our next meeting. Copyright © 1999-2019 Silver Strings Dulcimer Society. All Rights Reserved.